Even Mark Zuckerberg's sister is confused by Facebook's privacy settings. A mishap when uploading a family Christmas photo saw it shared around the web. 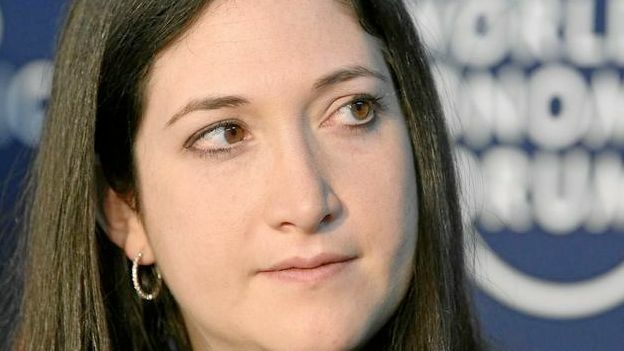 Randi Zuckerberg, sister of Mark and a former Facebook director, has expressed her anger after a family photo she thought was posted to 'Friends Only' appeared elsewhere on the web. Ms Zuckerberg, who now runs her own media company, posted a photo of her friends and family (including Mark) stood around the kitchen table reportedly using Facebook's new Poke app. However, as her other sister was tagged in the photo and it wasn't in fact set to 'Friends Only' in the upload settings, the snap appeared in other news feeds. It was then picked up by one of her sister's friends and posted on Twitter. Randi told the reposting party in a tweet: "Not sure where you got this photo. I posted it only to friends on FB. You reposting it on Twitter is way uncool," before asking her to delete the post. Ms Zuckerberg, added in a further tweet: "Digital etiquette: always ask permission before posting a friend's photo publicly. It's not about privacy settings, it's about human decency." The offending party apologised and agreed to take down the photo, claming she assumed the photo was public. Perhaps it would be an idea, as many Twitter users and commenters have pointed out in response to the row, for young Randi to take this up with her illustrious brother to ensure this mishap doesn't happen to her again. Most Facebook users would love the chance to get in his ear about it.